Diwali the festival of lights is celebrated in fervor not only in India, but also in Nepal, Myanmar, Sri Lanka, Malaysia, Singapore, Sri Lanka, Fiji, Mauritius and several other countries. It is the festival of Joy, happiness and spending time with family members. It can signify different thing to different people, but the essence is the same of victory of good over evil. Below are some of the Do’s and Don’ts for Diwali Puja. 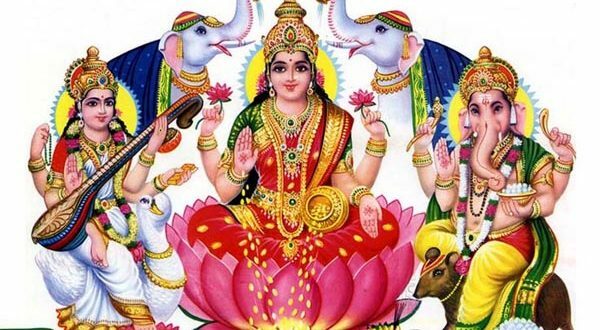 These tips are important while doing Diwali Puja and you should not ignore them. Pooja area should be in the north east direction and all family members should sit facing north. Fill the Puja Diya with Pure Ghee and diya should be in count of 11, 21 or 51. Clean your place of worship before performing pooja. Keep Mustard Oil / Ghee diya lit throughout the Diwali night. If you are businessman then you should worship account books as well. Generally businessman open new account books on this day. Use Diyas instead of candles. Avoid drinking and taking Non Veg food. Do not burst crackers while the puja is on. If you are burning crackers dont do it indoors.